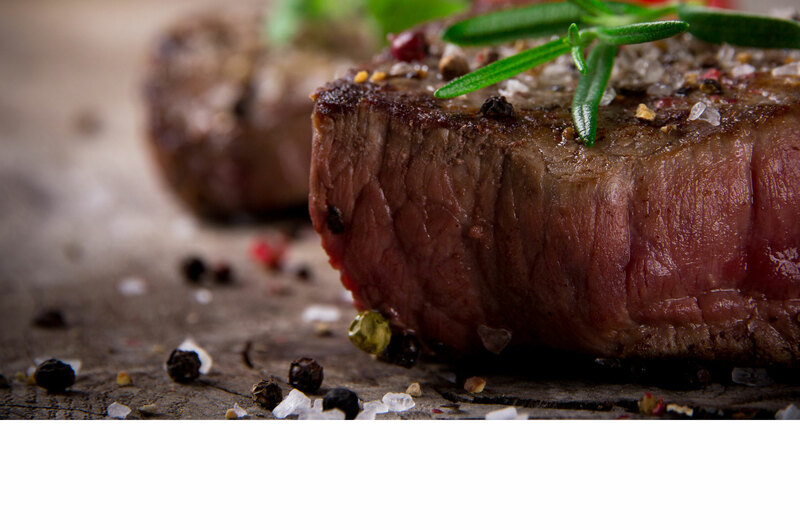 We have made it our mission to deliver export quality grass fed beef and veal to both the domestic and export market. We are committed to ensuring the quality and consistency of all our products. Tara Valley natural grass fed beef is selected from our farms located across Victoria in the Goulburn valley, Western Districts, Victorian Highlands, Gippsland, and the Surf Coast regions. The result is a tasty juicy tender experience. Responsible farming ensures that our customers are receiving a consistent natural beef product. Tara Valley is a registered trademark of Pacific Meats. © Copyright 2018. All rights reserved.